Build the Church 263 VideoCast - New Circleslide Video "Gravity"
Published Monday, February 26, 2007 by MB. See Circleslide in their brand new video, "Gravity. Find Circleslide in mypspace by going here. Buy Circleslide's album "Uncommon Days" by clicking here. Build the Church 262 VideoCast - Downhere "The More" !! Published Friday, February 23, 2007 by MB. Hear "The More" by Downhere! 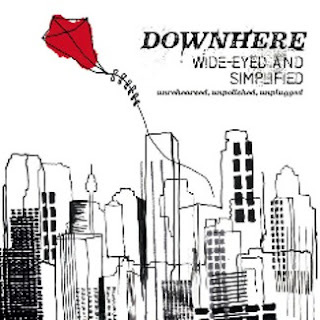 Click here to find Downhere's album "Wide Eyed and Mystified". Visit Centricity Records right here. Find Downhere is myspace by going here. Published Wednesday, February 21, 2007 by MB. We have a great mix of Indie Christian Music for you today. We have first timers, Dyana Dennis and Joshua's Wall along with Build the Church favorites Beyond12 and Kole! Learn more about Dyana Dennis' EP "Don't Let Go" here. Find Dyana Dennis in myspace by going here. Find Joshua's Wall in myspace by going here. Find Beyond12 in myspace by going here. 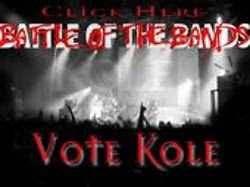 Click Here to Vote for Kole in the Battle of the Bands! Published Monday, February 19, 2007 by MB. Today hear the music of Circleslide, Ted Fillhart, Compass and Downhere on Build the Church. 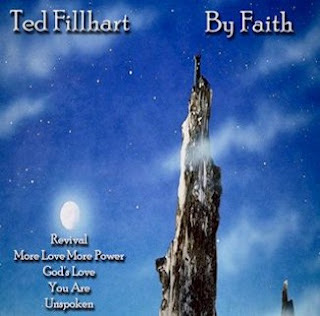 Click here to find Ted Fillhart's album "By Faith". Go to Ted Fillhart's website by clicking here. Find Ted Fillhart in myspace by going here. Find Compass in myspace by going here. Published Friday, February 16, 2007 by MB. We have a great mix of music for you today! Get ready for SHEL, Michael "Shok" Gomez, Strikethurman and Laura Clapp! Click here to find SHEL's album "Jack Box". 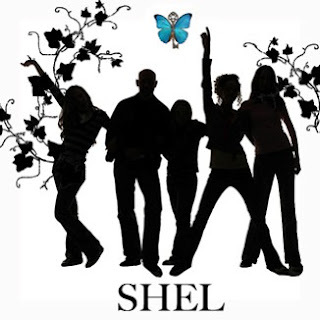 Go to SHEL's website by clicking here. Find SHEL in myspace by going here. Hear Laura Clapp on the Podsafe Music Network. Published Wednesday, February 14, 2007 by MB. More great Indie Christian Music is coming your way with April Start, Last Day, Sleeping at Last and Tara Leigh Cobble. Click here to find April Start's album "Changes". Published Monday, February 12, 2007 by MB. 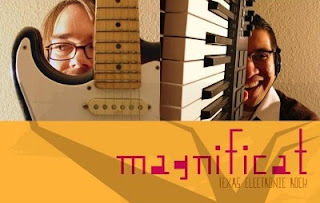 Get ready for some great Indie Christian Music from Magnificat, Stephanie Staples, G.A.S. and Dear Hunter. Click here to find Magnificat's album "Oh Precious Blood". Go to Magnificat's website by going here. Go to Stephanie Staples' website by clicking here. Find Stephanie Staples in myspace by going here. Hear The Dear Hunter on the Podsafe Music Network. Find The Dear Hunter in myspace by going here. Published Friday, February 09, 2007 by MB. Get ready to head into the weekend with some great Indie Christian Music. Today hear Sombrance, Aorta, K.O.G. Productions and Midnight Cry on Build the Church. 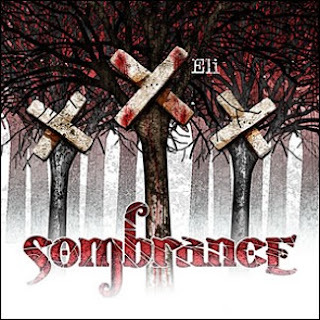 Find Sombrance's EP "Eli" by going here. Go to Sombrance's website by clicking here. Find Sombrance in myspace by going here. Find K.O.G. Productions in myspace by going here. Go to Midnight Cry's website by clicking here. Find Midnight Cry in myspace by going here. Published Wednesday, February 07, 2007 by MB. Hear Mouthpiece, Marianne Kesler, Jadon Good and 3 Mile Walk on today's Build the Church. 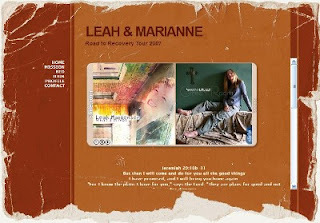 Find Road to Recovery Tour with Marianne Kesler and Leah Martensen here. Go to Marianne Kesler's website here. Find Marianne Kesler in myspace by going here. Find Jadon Good in myspace by going here. Find 3 Mile Walk in myspace by going here. Find Mouthpiece's website by clicking here. Find Mouthpiece in myspace by going here. Published Monday, February 05, 2007 by MB. Get ready for more great Indie Christian Music here on Build the Church. Hear Air5, Bree Noble, The Life Abundant and Halogen! 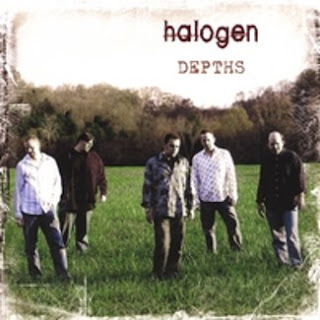 Click here to find Halogen's new album "Depths" here. Click here to go to Halogen's website. Find Bree Noble in myspace by going here. Find The Life Abundant in myspace by going here. Published Friday, February 02, 2007 by MB. We have got a full course meal for you today on Build the Church. For appetizer the hip-hop sounds of Prayer Kingz, followed by the country music of Michelle Knight, the progressive tunes of The Nova Glow and the driving screamo of Imperial. Enjoy the full course podcast!! 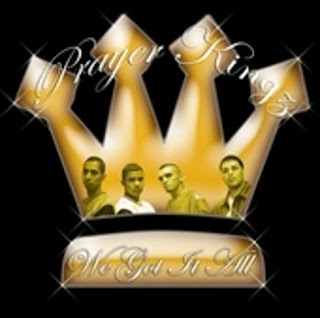 Find more about Prayer Kingz album "We Got it All" here. Go to Prayer Kingz' website by clicking here. Find Prayer Kingz in myspace by going here. Find The Nova Glow in myspace by going here. Find Michelle Knight's website by clicking here.